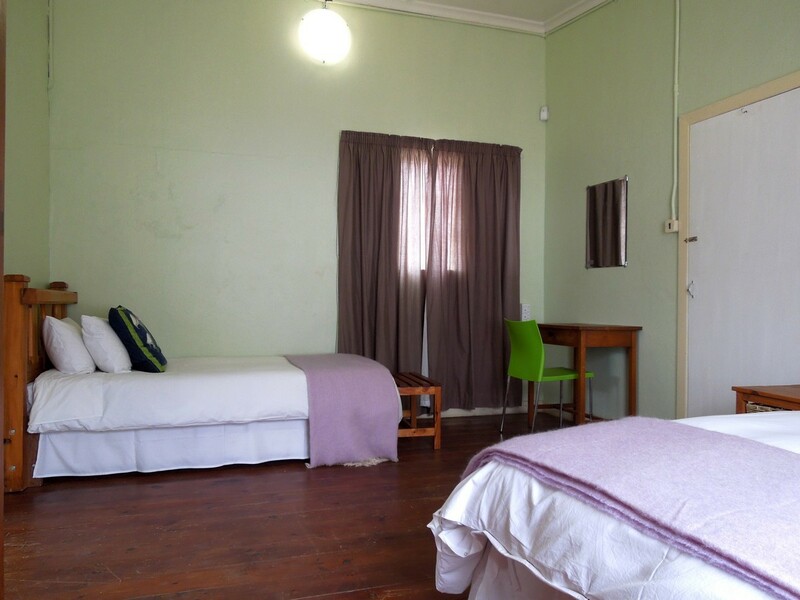 From R 400.00 per person sharing, self-catering. 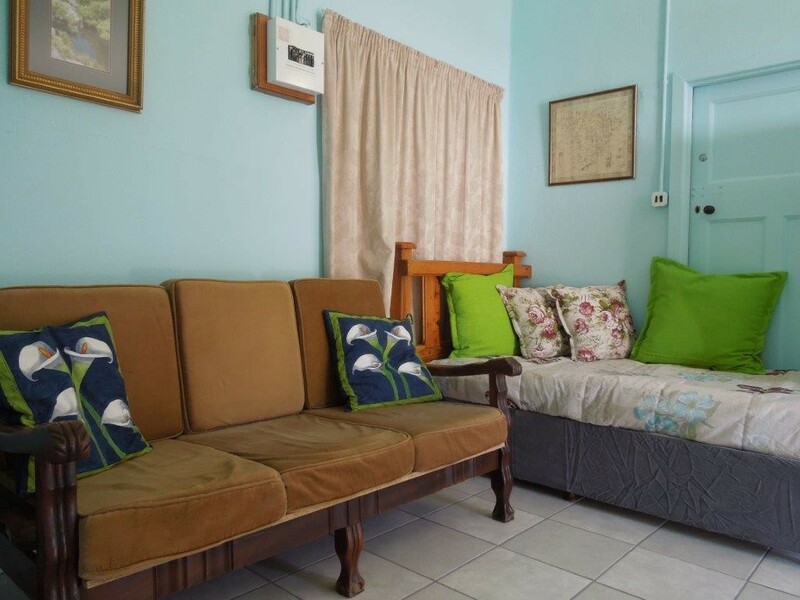 Unit cost for 4 people @ R 1200.00 self-catering. 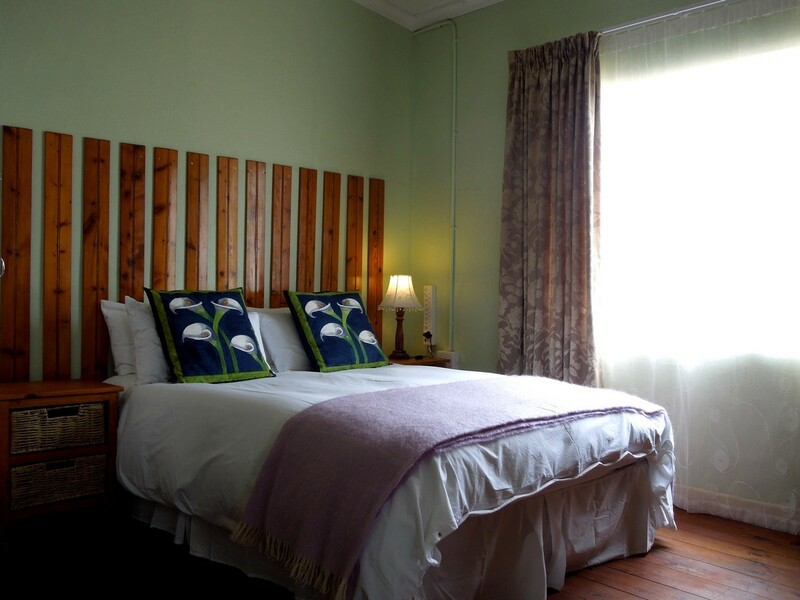 Self-catering suite: The self-catering suite at the Angler and Antelope is perfect for a young family. 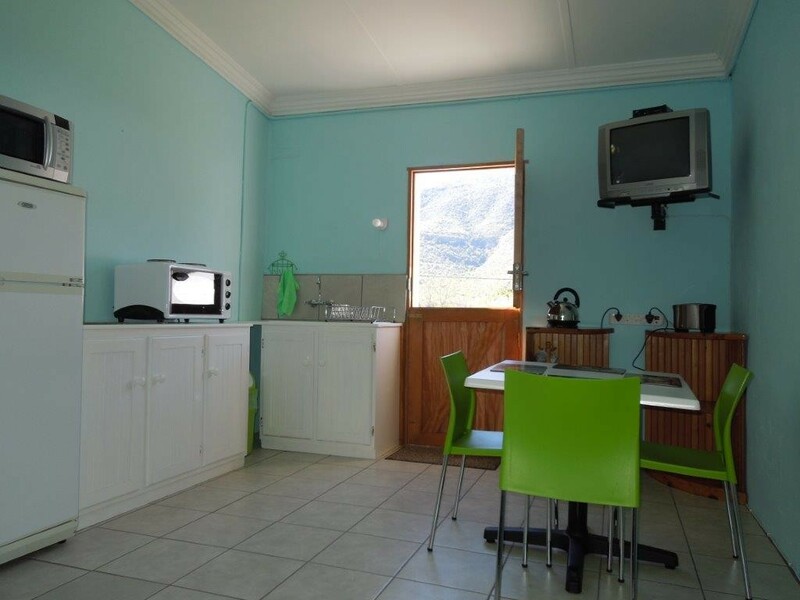 The lounge/kitchen area is equipped with 2 plate stove and small oven, together with a microwave, toaster, kettle and fridge. 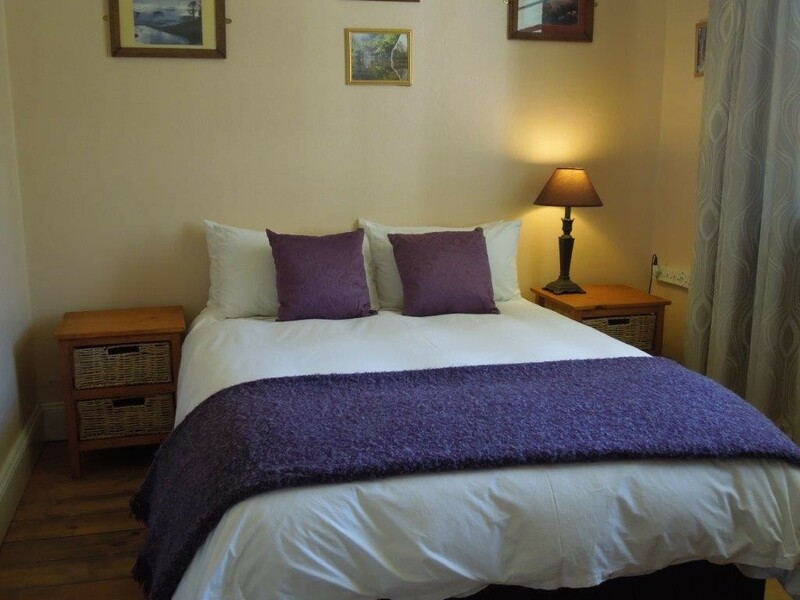 This area also has an extra single bed for use as either seating or for an additional person. 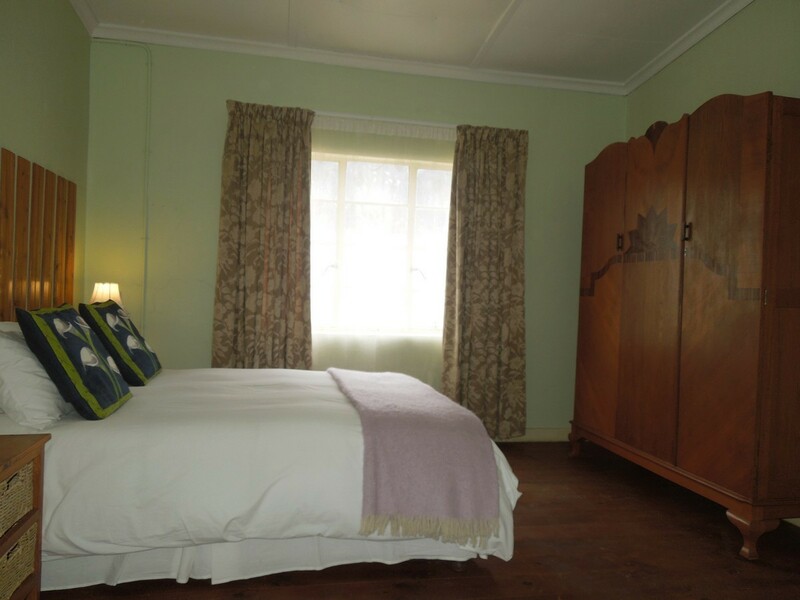 The bedroom is en-suite with queen sized and single bed. 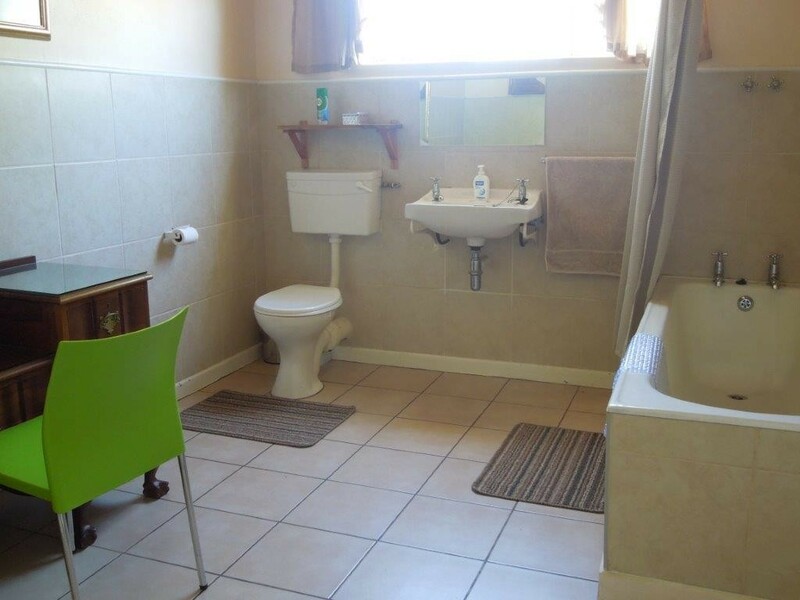 The bathroom has a spacious shower. The unit is equipped with DSTV. Braai facilities are available. 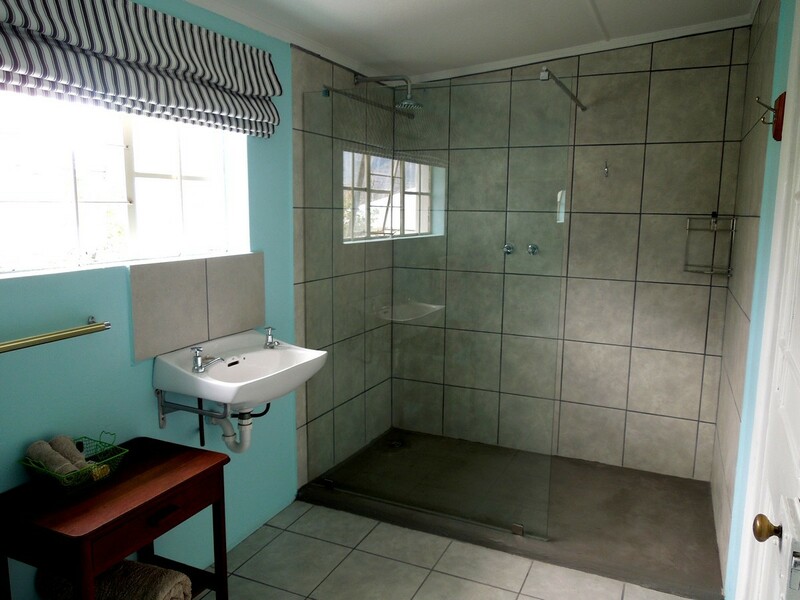 Family unit: The family unit at the Angler and Antelope consists of two bedrooms, a lounge/kitchen and bathroom (with shower over the bath). 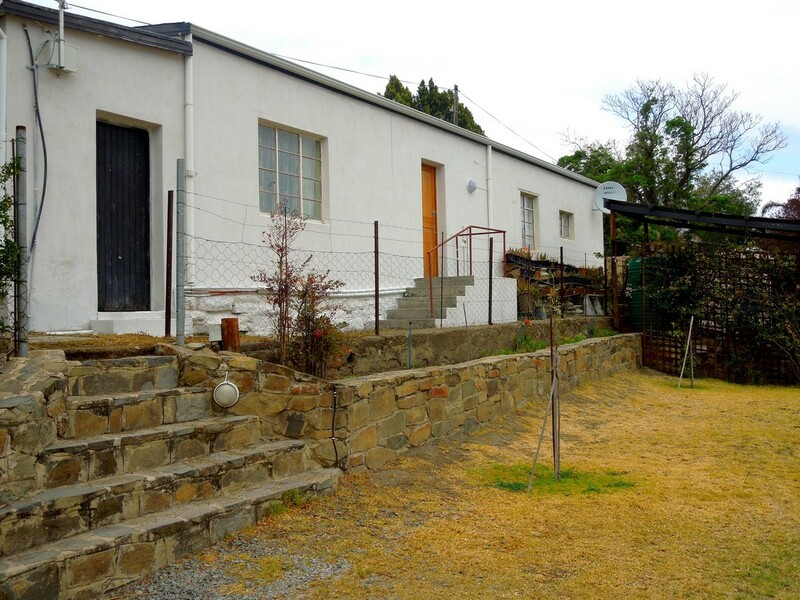 The private garden has outdoor seating and braai facility. 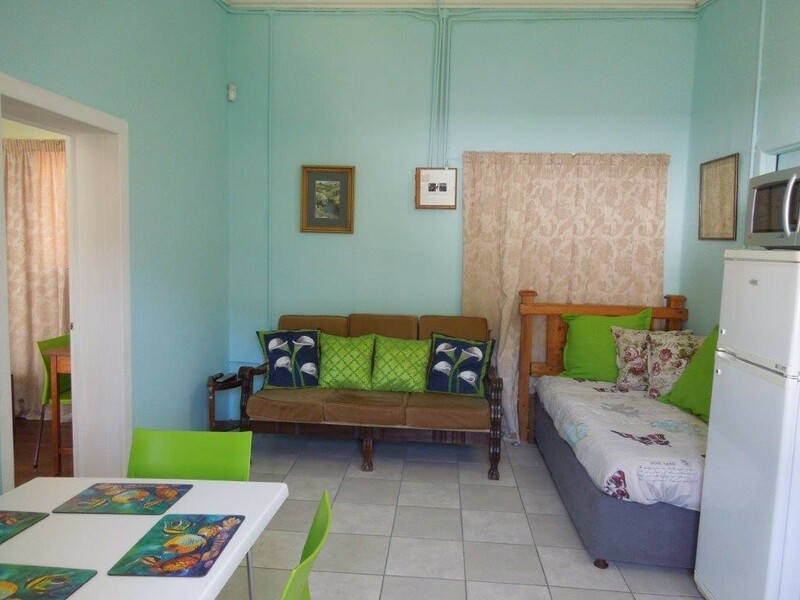 Perfect for the family, the self-catering facilities include a fridge, small oven with two plate stove, microwave and toaster. The cottage is equipped with DSTV.